Ready to Read tubs provide a complete set of tools for building a solid foundation for literacy. 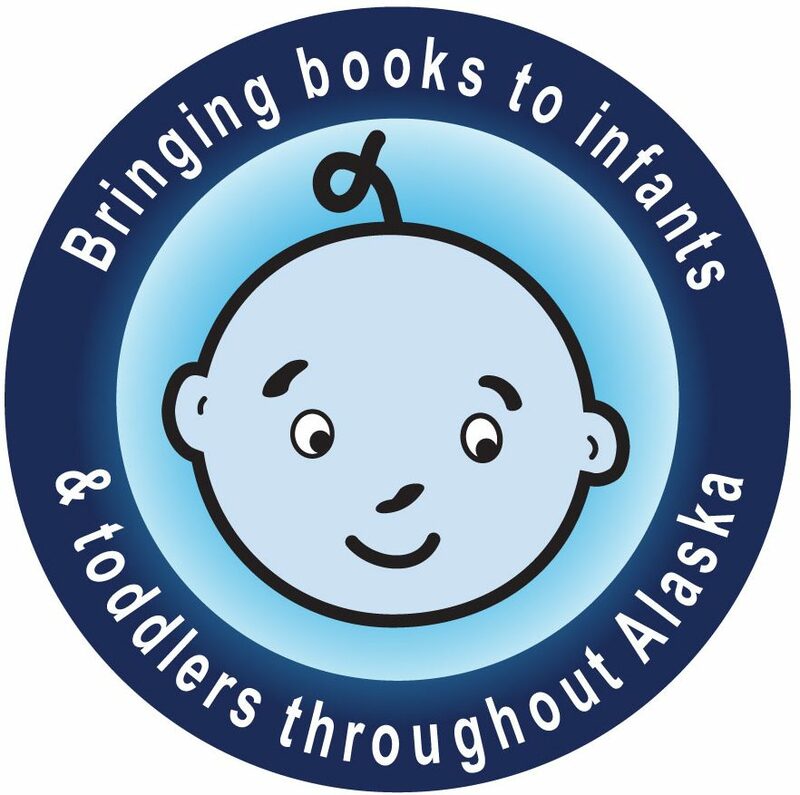 These books were specifically chosen to offer multicultural portrayals or young children, some Alaskan themed books, and manipulative features (e.g. touch and feel, lift a flap, etc.). Materials can be incorporated into various aspects of early childhood learning and development. Ready to Read tubs are loaned for 6 weeks. Tubs are renewable. If sent to location outside of Anchorage, the loan period is 9 weeks. The DVDs included in tubs are meant for adult caregivers.